Japan is an iconic country known for unique and beautiful landscapes, an old and vibrant history and a rich culture. Furthermore, it’s an economic powerhouse. Every year hoards of international business travelers and tourists flood through the country. But watch out: if you’re going to be traveling through Japan in the near future, what you don’t know can hurt you. Before you use the Internet in Japan, I highly recommend subscribing to a VPN service. 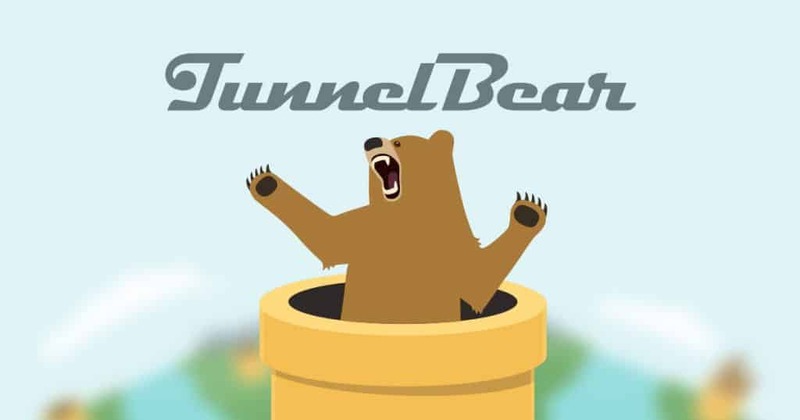 If you don’t want to pay for one and which are the best VPNs for Japan, then please at least check out a free service like TunnelBear VPN. The privacy and anonymity offered by a VPN tunnel could mean the difference between staying safe online and becoming the next victim of a hacker or eavesdropping governmental agency. The majority of the country is connected to the Internet, so naturally, there are surveillance programs put in place to spy on the general population’s data. Believe it or not, Japan has an extremely high Internet penetration rating, with approximately 91% of the population possessing regular access to quality connections. I did also want to point out that Japan is a popular country in which VPN providers frequently operate servers. Since Japan is frequently used as a hosting site for VPN connections, locating servers within the country was not the primary consideration when selecting and ranking the five best services. Instead, since it is expected that most providers operate at least a few servers in the area (typically in Tokyo), I looked at the big picture and selected providers based on other factors. These consist of cost, simultaneous connections, and how many other countries in which the provider hosts servers. First and foremost, before we take a look at the best VPNs for Japan, let’s more closely examine why a VPN tunnel is so darn important. Japan actually has a relatively free and open Internet infrastructure than most other countries, especially in Asia. Throughout Asia, it’s pretty common for governments to ratchet down Internet connections with tight restrictions for a variety of reasons, such as politics, culture, or religious doctrine. Though Japan does have some restrictions, it’s much freer than other countries in the region, such as China and its infamous Great Firewall of China. In terms of freedom of the press and the availability of information to the average citizen, the country overall ranked fairly well on Reporter’s Without Borders 2017 World Press Freedom Index. Japan was ranked 72 of 180 different countries, though it lagged behind the US and the UK by about 30 positions. Still, even though Japan doesn’t impose harsh censorship restrictions, there are several key reasons why you’ll still need a VPN tunnel, some of which we’ll discuss in greater detail. To be perfectly blunt, if you live in Japan, I highly recommend you stay within your legal boundaries and avoid downloading files via P2P and Bittorrent applications. Naturally, torrenting in and of itself isn’t legal, and there are plenty of legitimate uses for P2P. For example, plenty of Linux distributions are distributed via P2P downloads. However, I must warn you to avoid pirating copyrighted media and pirating other forms of content as well, because there are some extremely harsh consequences if you get caught. Even though a VPN tunnel will prevent the government from seeing what you are downloading, you can still get caught if the VPN tunnel fails or briefly disconnects and the download continues in an unencrypted format. There are features called VPN kill-switches that protect against such a failure, but is it worth risking extremely harsh penalties for the sake of a multimedia file? Probably not, so I’d advise you to stay in accordance with the law. There have been numerous crackdowns by the authorities on online piracy over the last several years, too. In fact, there have been criminal penalties for those in violation of copyright law for almost five years now, because the original legislation was introduced back in 2012. Not only do you risk incarceration for up to two years, but you may also face a 10,000,000 Yen fine. In a massive 2016 crackdown, police even went as far as arresting 44 different violators and fining them in accordance with their crimes. Also be aware that the law had been updated to apply to both uploaders and downloaders, making the vast majority of potentially pirated content ‘not worth it’ to the average citizen or traveler. Whether you’re a resident or a traveler, I would highly advise against taking a risk that could potentially land you in prison. But there are plenty of other reasons that you need to protect yourself with a VPN tunnel because even more invasive laws were drafted in 2017 concerning surveillance. Shinzo Abe, the Prime Minister of Japan, just passed new legislation within the last few months that drastically increases the Japanese government’s domestic surveillance capabilities. Supposedly, the government claimed that these new laws were put in place to beef up security prior to the Olympics, which will be held in 2020. The bottom line is that you don’t know if your data is being collected, whether or not your text messages are being intercepted or if a governmental authority is listening in on your call. Most people, be they domestic or foreign to Japan, would see that as a massive invasion of personal privacy. Furthermore, I must stress that it is not illegal to use a VPN tunnel. It is perfectly legal in Japan to protect your data with VPN tunnel encryption, so you should take full advantage of VPN tunnels to prevent the new surveillance capabilities of the government from invading your privacy. 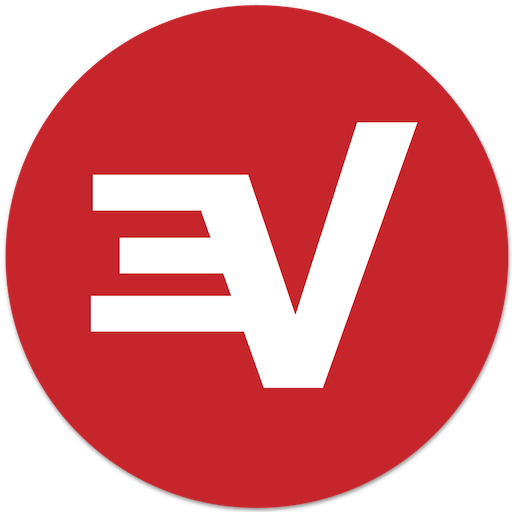 I chose ExpressVPN as the leading VPN service for Japan for a lot of reasons. However, I think that after cost and server locations, most people are really concerned with two factors: speed and reliability. There’s nothing worse than an Internet connection that drags along at a snail’s pace, but fortunately, ExpressVPN is known for providing fast connections and a 99.99% uptime guarantee. In addition to hosting servers in Japan, ExpressVPN has a rather large international network of servers. Right now ExpressVPN hosts servers in 94+ countries, with a strong presence in Asia, which is great if you are looking for nodes near to Japan for reduced latency. Another great feature is the fact that one account is permitted up to three simultaneous connections. Many VPN providers offer five or six simultaneous connections, but I think three concurrent VPN connections is at least adequate. But there are a couple qualities of this service that I think could be improved. First of all, I don’t like the price of the monthly subscription. If you’re going to commit to a subscription, I’d recommend the annual plan. It costs $8.32 per month (which is still more than the average provider). Lastly, I think the service would be improved with a free trial. But at least they have a 30-day money back guarantee. IPVanish hosts six servers in Tokyo, which gives its Japan users plenty of capacity. And its network is fairly large, too. Right now IPVanish boasts a bank of 40,000 IP addresses distributed across 700+ servers, and those servers are hosted in over 60 countries. But what I really love about IPVanish is its software client and all the security features that come with it. First off, you should know that IPVanish is P2P friendly since it permits BitTorrent traffic through its servers. And the software even comes with a kill-switch to help protect sensitive files or BitTorrent downloads. Plus, it comes with DNS-leak protection as well as IPv6-leak protection. 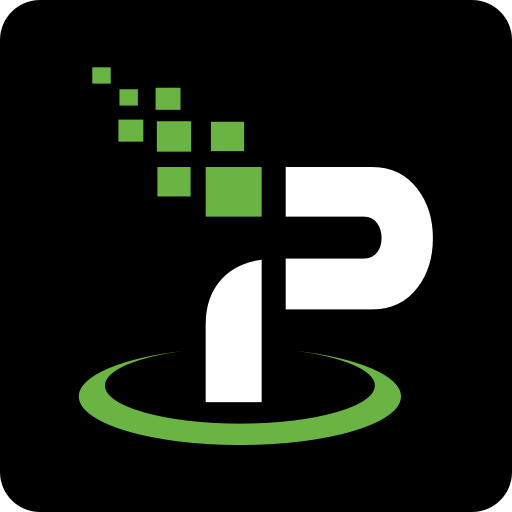 And IPVanish throws in a web proxy service for free when you sign up. Users get access to five simultaneous connections as well, which is becoming more of a standard feature these days. It used to be that many providers would only allow two or three simultaneous connections. Nevertheless, there is only one thing I don’t like about IPVanish: its headquarters location. Unfortunately, this service is based in the United States. VypVPN is the next best option for Japan, and is a very secure option for people concerned about privacy and data retention. This service is owned and operated by a company called Golden Frog, which is based out Switzerland. 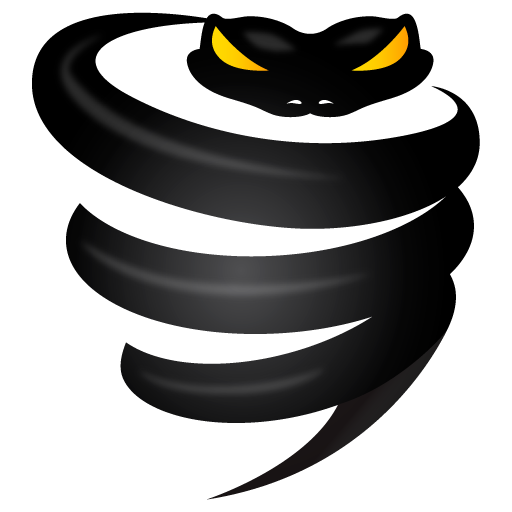 To date it runs servers in 70+ locations around the world, and has a bank of over 200,000 IP addresses. And VyprVPN is a bit unique with its security features because it has a proprietary algorithm called Chameleon that obscures metadata in the packet header to prevent DPI (Deep Packet Inspection). In addition, VyprVPN comes with NAT firewall features as well as zero-knowledge DNS. There is a three-day free trial as well, but I don’t like the pricing model and the way it packages features. The Standard plan, which costs $5.00 per month, only allows up to three simultaneous connections. The Premium version, however, costs $6.67 a month and allows up to five simultaneous connections. PIA VPN is the fourth best service for Japan. It does, of course, run servers out of Tokyo, but I like this service because it offers high value. It’s one of the lowest cost providers that offers AES-256 OpenVPN encryption with a high number of simultaneous connections. Each account is allowed up to five simultaneous connections, and it’s available on all the major platforms including Windows, Mac, Linux, iOS, and Android. It does have a pretty standard network size though. Subscribers have access to servers in 25+ countries around the world, including popular locations like Hong Kong, the US, and the UK. There isn’t a free trial with this provider, either, but it does compensate with a seven-day money back guarantee. And the software comes with all the necessary ancillary security features like DNS-leak prevention. Really, the only thing I don’t like about this service is that it’s based in the United States. Many people are wary of US-based VPN providers due to NSA wiretapping and all the dirt that was uncovered by Edward Snowden. But if you’re only trying to unblock websites or secure data with encryption, PIA is an economical choice. TunnelBear has a smaller network of servers than most other providers – even smaller than PIA VPN. But it does have a lot of advantages, and naturally hosts servers in Tokyo. I think that one of its largest advantages is that it offers a completely free version of its VPN service. The only real limitation on the free service is a 500MB monthly data cap, which makes it perfect for occasional use – especially if you’re on vacation or simply traveling through Japan. And with an annual subscription, the price is only $4.99 per month. But even though it has a free service and a modest price, the security is still strong and robust. The software client also has a “vigilant mode” feature, which effectively acts as a kill-switch. That way if your tunnel disconnects while you’re downloading or uploading data, the vigilant mode will halt traffic to ensure that it isn’t sent in an unencrypted format while the tunnel is down. And like every other service on this list, TunnelBear will not log user activities. 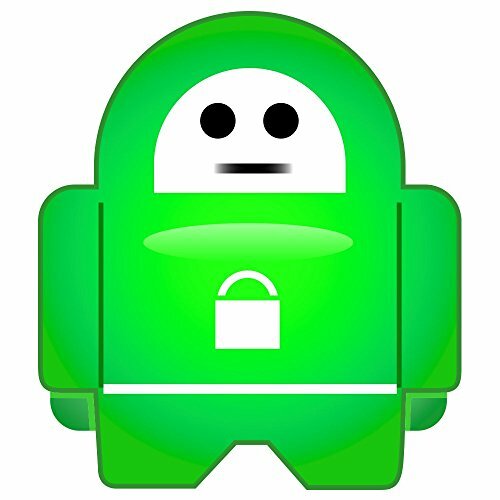 And the security is rock solid since users have access to OpenVPN and AES-256 encryption. Last but not least, TunnelBear will secure the majority of everyone’s devices since it allows up to five simultaneous connections. Due to the new surveillance bill introduced by Shinzo Abe, I wouldn’t dare use the Internet in Japan without a VPN tunnel. I don’t think any government, domestic or foreign, should be able to snoop through my data or eavesdrop on my private messages. For these reasons, I highly encourage you to protect yourself with a VPN tunnel. Lastly, if you’re really price sensitive, then I’d recommend checking out the free services offered by TunnelBear or WindScribe.